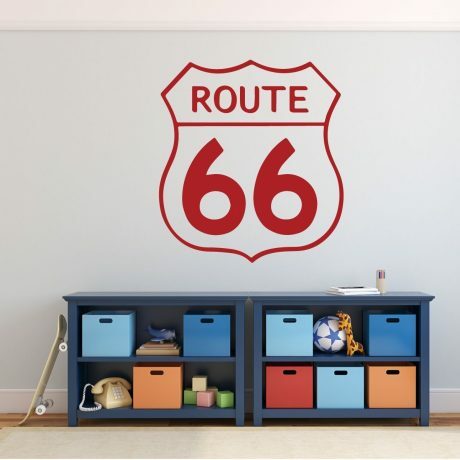 This Disney wall decal of Car Route 66 is sure to be a hit with Cars lover’s. 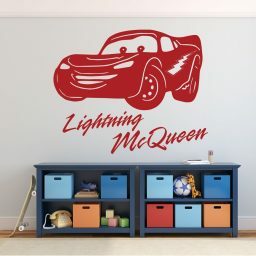 Lightning McQueen is one of the coolest iconic characters of Pixar’s work. 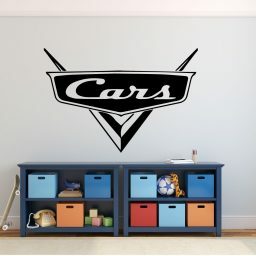 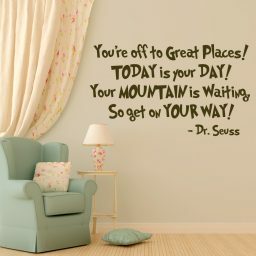 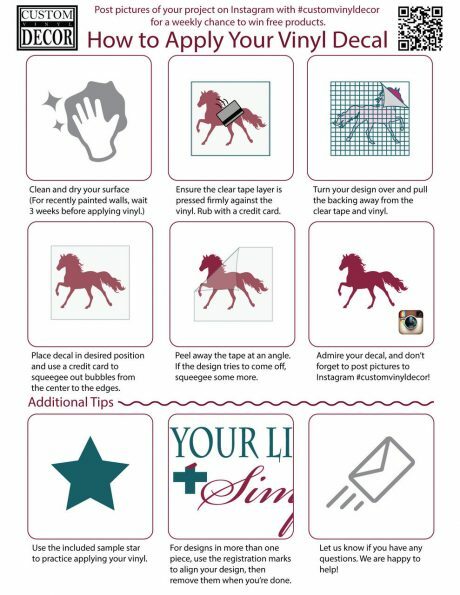 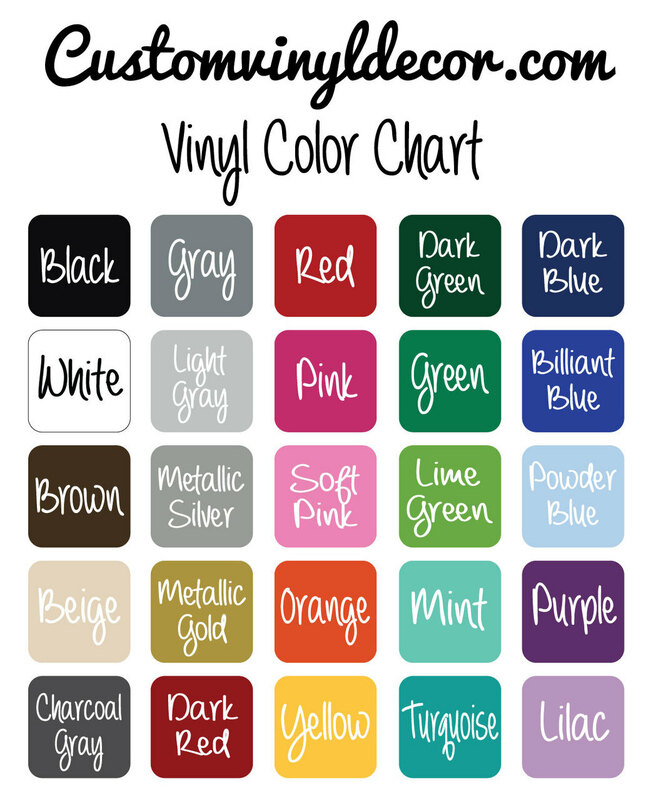 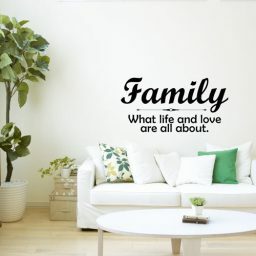 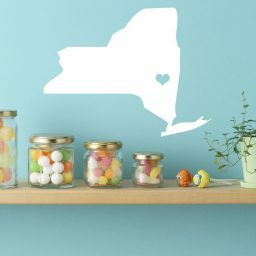 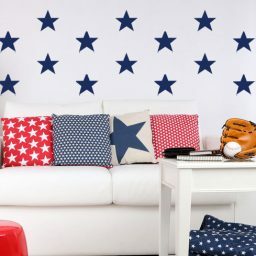 This wall decal would go perfect in any child’s room, playroom, or anywhere in the house.